Creativity by Arkhip Kuindzhi occupies a special place in Russian landscape painting. Artist of a bright and original talent, Kuindzhi knew how to find exceptional, fantastically beautiful conditions in nature. 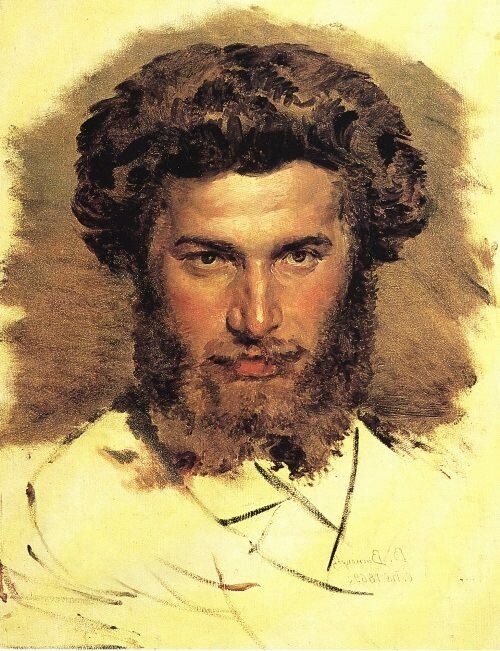 According to some researchers, Kuindzhi was born in 1840, and according to others in 1842, into the family of a poor Mariupol cobbler of Greek origin. The boy orphaned very early and at the age of eleven he had to earn his living. A Greek teacher taught him to write and read, and then the boy studied at the city school. He was fond of painting since childhood, he drew everywhere – on the walls of houses, fences, scraps of paper. Aleksandr Deyneka was a Soviet painter, monumentalist and graphic artist, teacher, professor. He was an academician of the Academy of Arts of the USSR (1947), People’s Artist of the USSR (1963), Hero of Socialist Labor (1969), the winner of the Lenin Prize (1964), member of the CPSU since 1960. 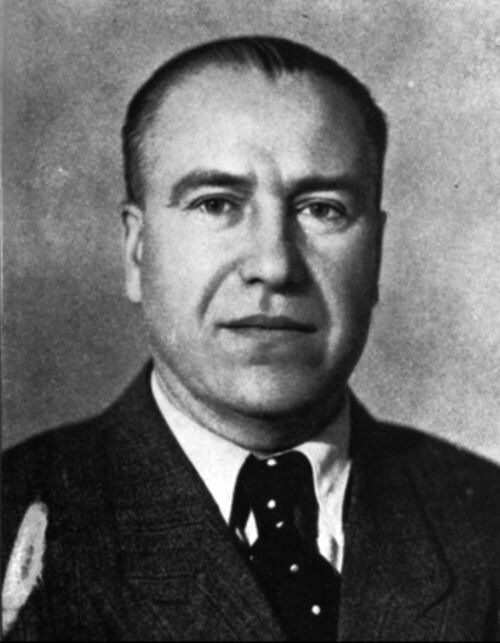 Alexander Alexandrovich Deyneka was born on May 8, 1899 in Kursk into the family of a railway worker. He received his primary education at the Kharkov Art College (1915-1917). The artist’s youth, like many of his contemporaries, was associated with revolutionary events. In 1918 he worked as a photographer, headed the art section, decorated agitation trains, theatrical performances, participated in the defense of Kursk. 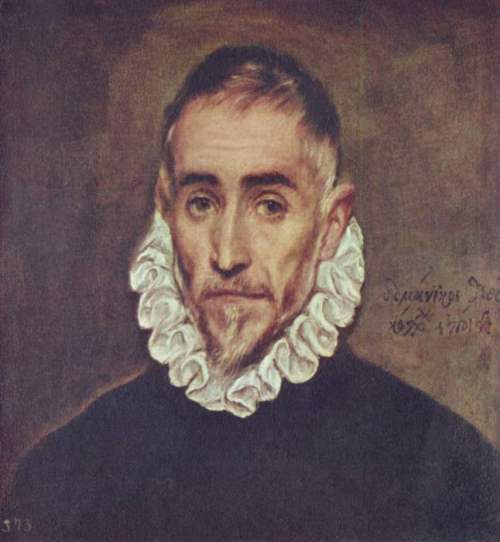 El Greco was a Greek painter who settled in Spain. He evolved a highly personal style with mannerist traits. He was a great religious painter and a master portraitist. El Greco is regarded as one of the greatest painters of all time. His paintings are known for their brilliant colors and strong contrasts of light and shadow. His real name was Domenikos Theotokopoulos. According to his own statement, he was born in 1541 in Candia, Crete. He went to the great artistic center of Venice. The date of his arrival in Italy is unknown, but it may have been as early as 1560. During his stay in Italy he became known as II Greco and later he was called El Greco. He was said to be a pupil of Titian. El Greco left Italy for Spain in the late 1570s. He settled in Toledo, Spain, which was then a religious and cultural center. In the menacing days of the Patriotic War of 1812, the Russian people and their army waged a self-sacrificing struggle with Napoleon’s army. In intense battles with the enemy, the Russians heroically defended the honor and independence of the Motherland. The largest event of the war was the Battle of Borodino. It happened on September 7, 1812 in the Moscow region. Russian soldiers showed unshakable courage and bravery. The Russian army won a great strategic, tactical and moral victory. The enemy lost about 58.5 thousand killed and wounded. Borodino became a symbol of the invincibility and heroism of Russian people. 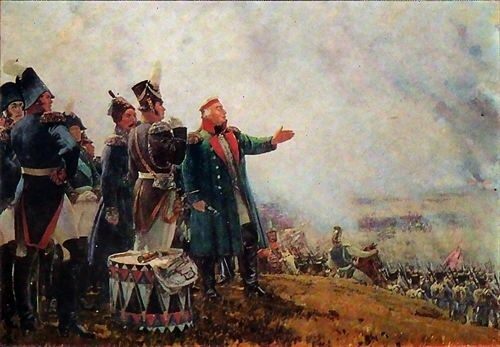 The most important event of the Patriotic War of 1812 – the Battle of Borodino – is shown on panorama by Russian artist Franz Alekseevich Roubaud (1856-1928). Saxophone is probably the most expressive instrument. It is one of the newer instruments in the musical spectrum. The saxophone’s history can be traced back over 150 years. 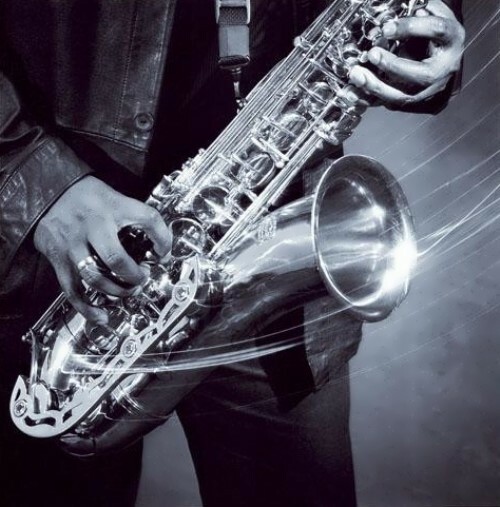 It was invented by Adolphe Sax, an expert instrument maker and talented musician. The saxophone was patented on March 20, 1846. Sax was born in 1814 in Brussels (Belgium) and grew up in the trade of instrument making. His father was an expert in instrument making. The boy had already become an expert by the age of six. The saxophone was born when Sax combined a horn with the body of a brass instrument and the mouthpiece of a woodwind instrument. It was only one of a whole family of new instruments, which were also called the saxophones.